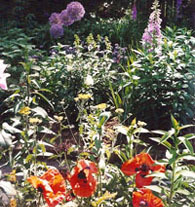 Since 1988 Vann Landscapes Ltd has been providing landscape design, installation and maintenance services for its client base in the Bethesda – Chevy Chase and surrounding areas of lower Montgomery County Maryland. Vann Landscapes is a member of the American Society of Landscape Architects; is insured, and is a licensed contractor through the Home Improvement Commission by the State of Maryland. 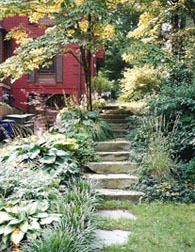 Vann Landscapes has been recognized by Bethesda Magazine as a top vote getter in the 2011 “Best of Bethesda” awards.